Tom Bower was born in January 1938 in Denver, Colorado. He is a veteran actor who has been active in film, television and theater for 45 years. He is known for Scott Cooper’s Out of the Furnace (2013) with Christian Bale and Casey Affleck and Crazy Heart (2009) starring Jeff Bridges and Robert Duvall. 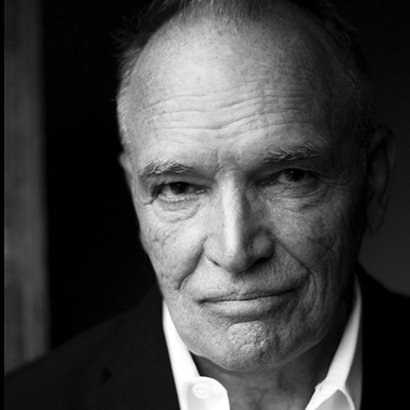 Other film credits include Ed Harris’ directing efforts Appaloosa (2008) and Pollack (2000), Oliver Stone’s Nixon (1995), Die Hard 2 (1990), Raising Cain (1992), The Postman (1997), Hearts in Atlantis (2001), High Crimes (2002), The Amateurs (2005), North Country (2005), The Hills Have Eyes (2006), Bad Lieutenant: Port of Call New Orleans (2009), The Killer Inside Me (2010) and many others. He has appeared in over one hundred episodes of television, and his most recent work includes Ray Donovan, Bosch, and Antoine Fuqua’s new series Ice. Also a veteran of the stage, Tom has appeared in more than 80 theatrical productions across the United States, including the recent production of Harold Pinter’s “No Man’s Land” and “The Caretaker”, for which the production received “Best Revival” and “Best Ensemble” award from LA Weekly. He was one of the founding members and on the Board of Directors of The MET Theatre, then later the Loretta Theatre which includes James Gammon, Holly Hunter, Ed Harris, Amy Madigan and Pulitzer Prize winning playwright, Beth Henley. He has produced over 25 plays over a span of 45 years, including the world premiere of John Patrick Shanley’s “Italian American Reconciliation”. Tom has just been inducted into the Colorado Film Hall of Fame and is also a lifetime member of The Actor’s Studio. Marlyn Mason was born on August 7, 1940, in San Fernando, California and is an American actress. She is known for being Elvis’ last leading lady in The Trouble with Girls (1969). Her acting credits include roles in My Three Sons, Burke’s Law, Kentucky Jones, Bonanza, Ben Casey, Dr. Kildare, Laredo,Occasional Wife, The Big Valley, The Man from U.N.C.L.E., I Spy, Laredo, Hogan’s Heroes, The F.B.I., Mission Impossible, The Fugitive, Mannix, The Invaders, The Odd Couple, Love, American Style, Barnaby Jones, Gomer Pyle, U.S.M.C., Boone, The Bronx Zoo, Charles in Charge, Ironside, and Jake and the Fatman. Mason was a regular in the series Longstreet, which starred James Franciscus. Mason played a principal role in the original 1967-68 Broadway production of How Now, Dow Jones. She also appeared in the films The Trouble with Girls, Making It, Christina, and the television movies Brigadoon, Carousel, A Storm in Summer, Escape, That Certain Summer, Outrage, Attack on Terror: The FBI vs. the Ku Klux Klan and many others. Anne Gee Byrd was born in Toledo, Ohio in 1938 and is an actress with an extensive career in film, television and theater. 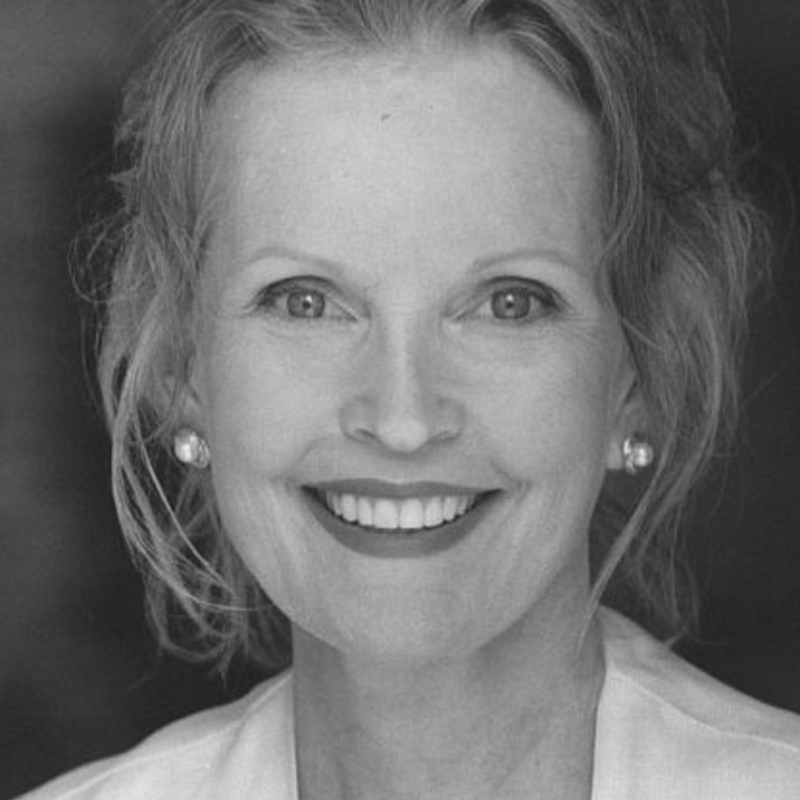 Known for her award-winning theater performance, she was in All My Sons at the Matrix Theatre for which she won a Los Angeles Drama Critics’ Circle Award for Best Actress. Other recent stage work includes Breadcrumbs at Theatre 150 in Ojai preceded by I Never Sang For My Father with The New American Theatre Company (LA Drama Critics’ Circle Award, Best Supporting Actress) and The Autumn Garden with the Antaeus Company. Prior to that she was in the award-winning production of Four Places at the Rogue Machine playing Peggy for which she received the Drama Critics’ Circle award for Best Actress. She is known to LA theatre goers for appearances at the Mark Taper Forum, the Geffen Playhouse, the Pasadena Playhouse, L.A. Theatre Works, the Odyssey, the Andak Stage Co., and the Antaeus Theatre Company. 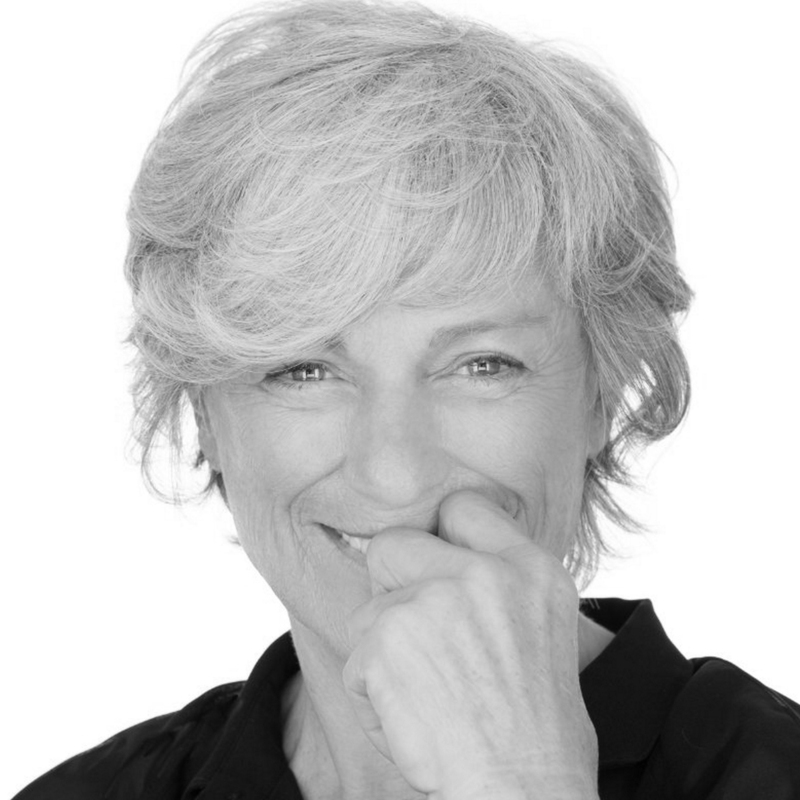 She has worked in many of the major repertory theatres across the country including South Coast Repertory, The Old Globe in San Diego, Seattle Rep, La Jolla Playhouse, American Conservatory Theatre in San Francisco, The American Shakespeare Festival in Connecticut, the Great Lakes Shakespeare Festival, the McCarter in Princeton, etc. She was named Best Leading Actress by the LA Weekly for her performance as Mother Courage with the Antaeus Company.